How Often Do Insurance Companies Help You Market? 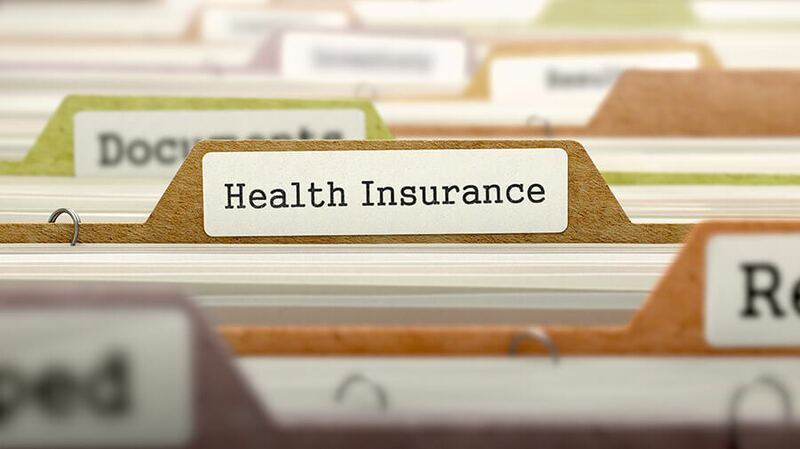 In today’s complex world of health insurance, many patients do not understand how to maximize their insurance program’s coverage. Specifically, patients need education on how to reduce their costs for physical therapy treatments. One of the easiest ways to save money on PT is to take advantage of your deductible spending at the end of the year. Patients at their deductible could receive discounted, sometimes even fully-covered care from you depending on their plan. Practices should start marketing these savings in October to increase new appointments and patient visits in November and December. That means the time to design print materials is September. 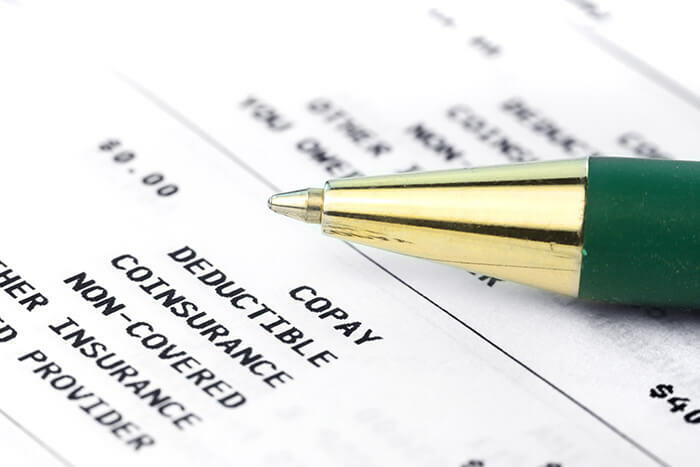 At the end of the year, many patients have spent most or all of their insurance plan’s deductible. Patients with family plans, major surgeries, or chronic conditions are especially likely to have a $0 balance remaining on their out of pocket expenses. This means that the cost of physical therapy could be minimal or completely covered by insurance. 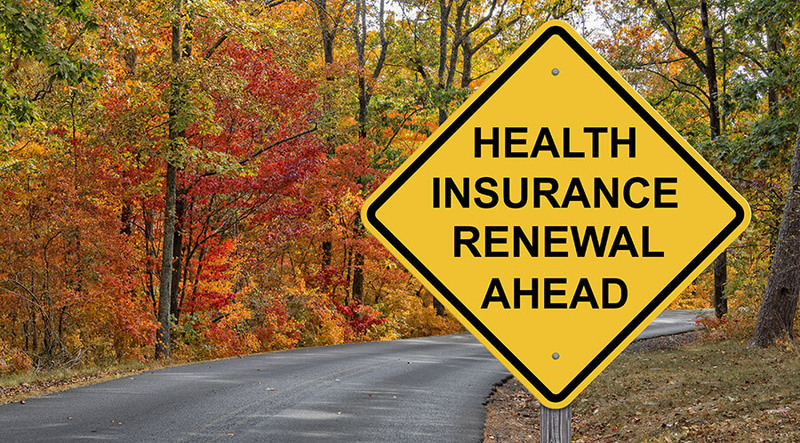 Another cyclical factor in patient insurance is annual plan changes and renewal. Many companies start promoting the next year’s insurance plans and coverage options in September or October. Thus, many patients decide to review their current coverage and see what they spent and what they should pick for the next year. Deductible spending is a big component of this insurance review. First, keep the marketing content easy to follow and simple. We recommend mailing a letter or postcard campaign to promote deductible and insurance savings. This allows you to personalize the message with a proper salutation “Dear Mr. Smith” and drive home your mission of putting the patient first. Have you reviewed your insurance plan and coverage lately? Did you already spend most or all of this year’s deductible? Are you in pain? Can physical therapy help? 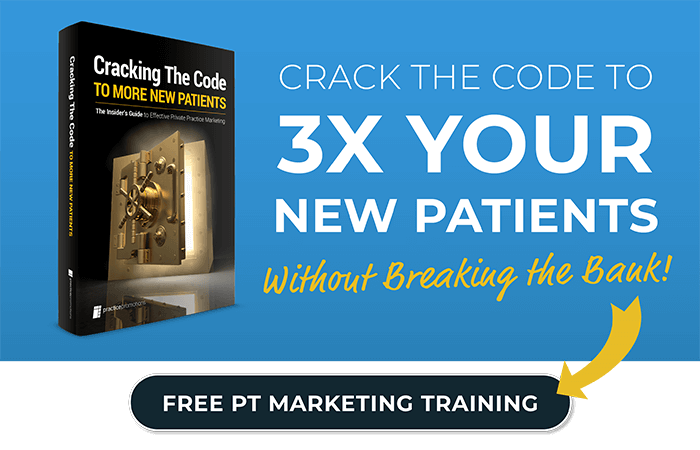 Do you want to save money on your PT costs and out of pocket expenses? Want to start the new year pain-free and have insurance cover all or most of your costs? Lastly, give patients a simple set of steps to follow. You want them to be able to take immediate action and book their appointment for PT. Start with reviewing their plan and balance and move towards your call to action—contacting the office via phone or website to request an appointment. Hype the benefits of feeling better and ending the year healthy and ready for the new year. After your letter is mailed, we recommend sending a follow-up postcard 3-4 weeks later to reinforce your campaign and increase response. The postcard can also be tied to holiday marketing and seasonal messaging with the promotion to maximize end of year insurance savings. You can restate the steps from the letter and really emphasize the need to book appointments before the end of the year. Create a personal letter explaining how patients save money by getting treatment by the end of the year. Mail the letter to your current and past patient list. This is a good opportunity to use your whole mailing list if you usually use a smaller portion – you may connect with some inactive patients! Use the letter to create a blog post – try not to make it exactly the same but explain the same concept. You may also want to add a link or callout to your homepage. Create a reminder postcard to send about 3-4 weeks after the letter. Frequency is extremely important while marketing any industry. A reminder doubles the chance you will catch them at a good time to take action! If postage costs are a concern, the reminder could be sent to a smaller portion of your list than the letter – preferably more recent patients. Offer free help checking patients’ specific insurance situations. One of the biggest barriers we face in healthcare is people not knowing the cost upfront. If you can overcome that you will get rid of a lot of objections! The ideal time to create materials is August or September so you can begin marketing in Quarter 4. That means designing, writing the content, preparing the mailing list, getting quotes from a printer, and coordinating the direct mail timing – All of which can be done for you by Practice Promotions if you need to get a fast start without spending a ton of hours. We recommend this strategy because it’s worked for our clients and we’d love to help you do the same! Ready to create your own end of year marketing campaigns? Contact Us today to ask about our Year-End Postcard & Letter Program! Get Your Insurance Benefit Reminder Postcards!